With difficulty walking, and half-blinded from torture by the Brazilian military dictatorship, 79 year-old Roberto Freire continues to develop somatherapy, completing his life's work. 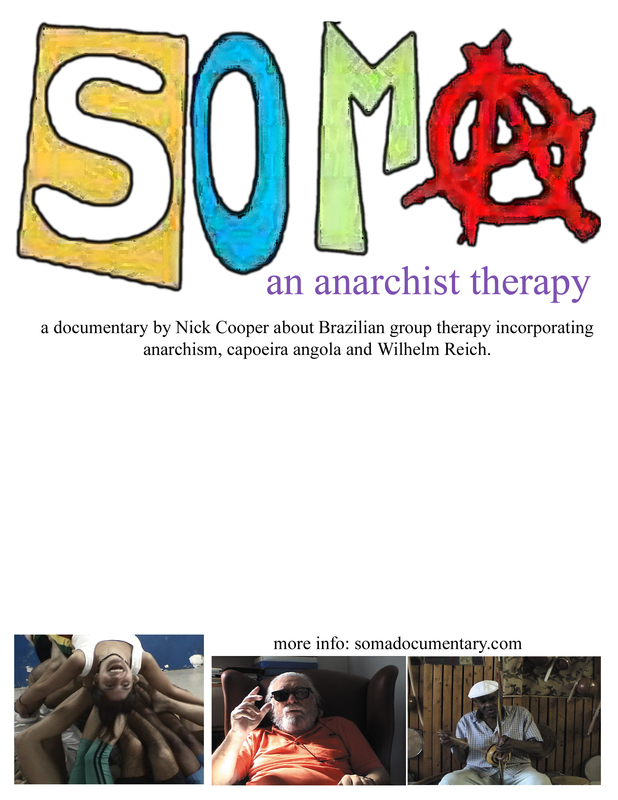 Incorporating the ideas of Wilhelm Reich, the politics of anarchism, and the culture of capoeira angola, Soma is used by therapists organized in anarchist collectives to fight the psychological effects of authoritarianism. Nick Cooper travelled to Rio de Janeiro, Salvador, Bahia, and São Paulo to find the exercises, principles, voices, and movement of somatherapy. 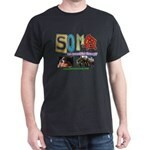 The tour was 74 days, 13,800 miles, 29 states, 62 workshops and 73 screenings.